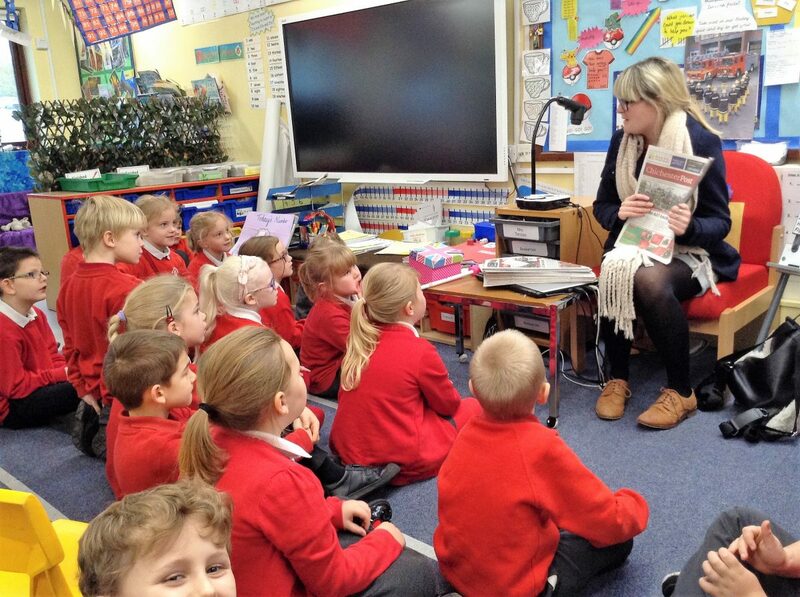 Chichester Post Journalist visits School! 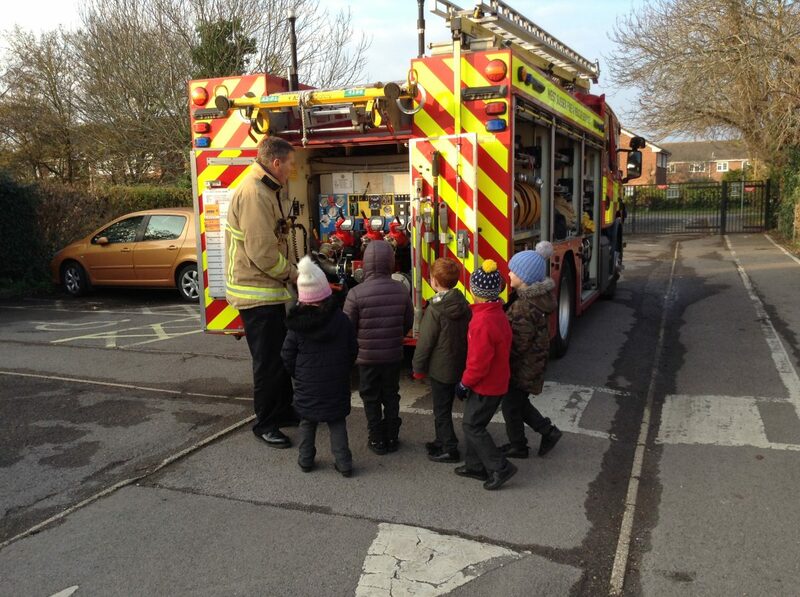 A Fire Engine Visits Rumboldswhyke! 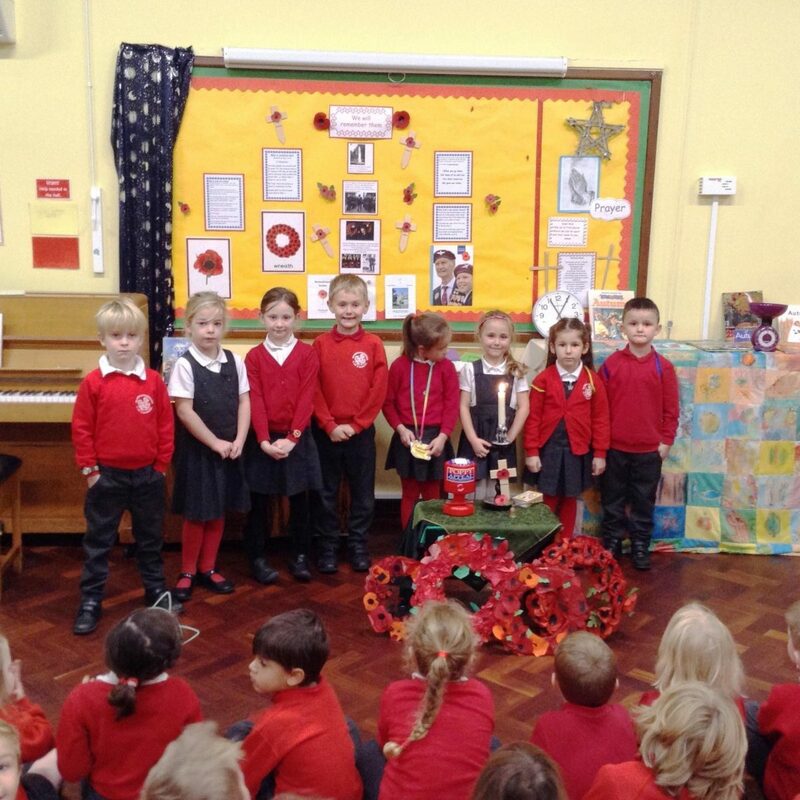 The children came to school today in non-uniform/spotty outfits for a donation to this important charity. 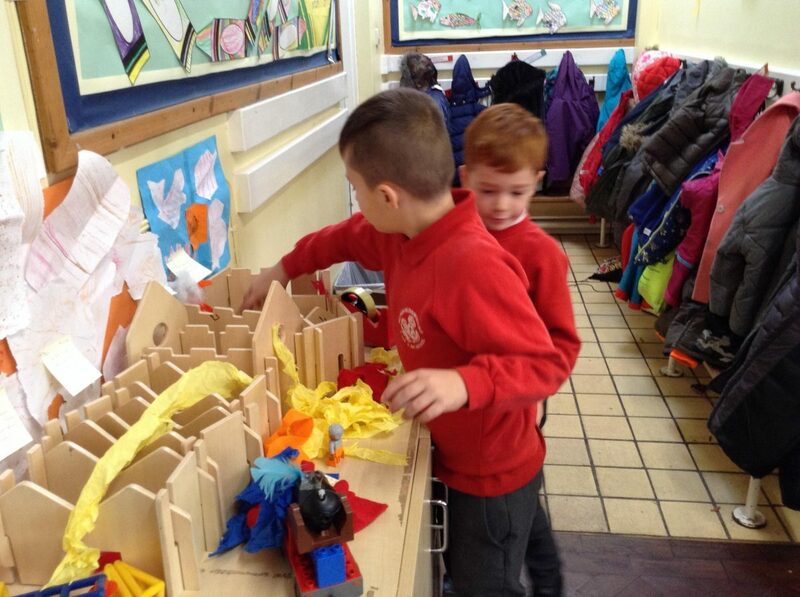 They had an assembly telling them how this charity supports children less fortunate than themselves. 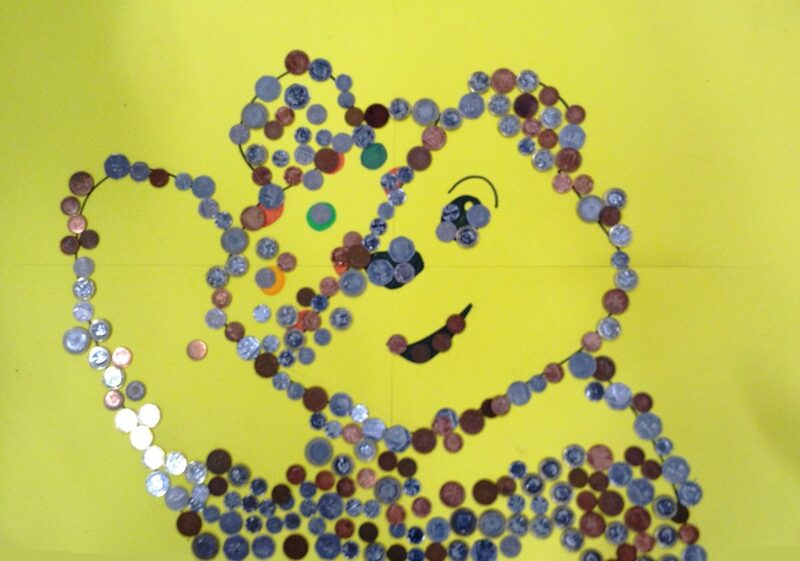 Afterwards they put their coins on the Pudsey Bear picture. 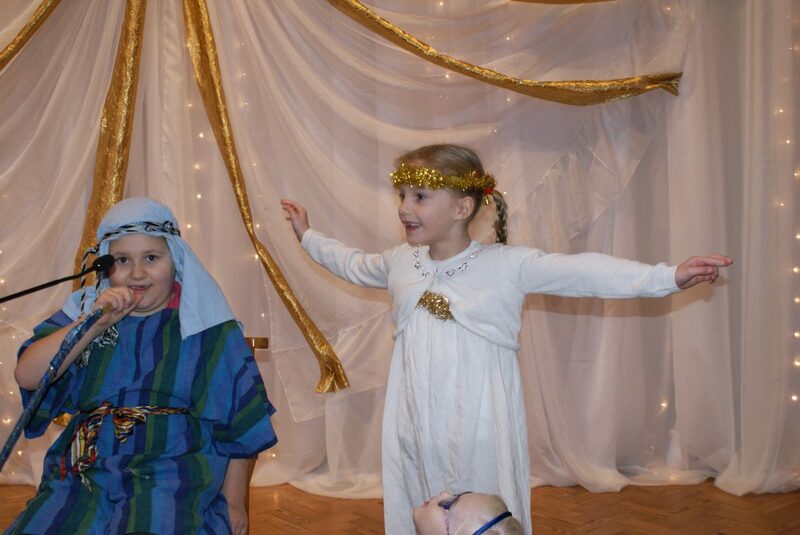 Thanks to your generous donations we raised over £125, brilliant! 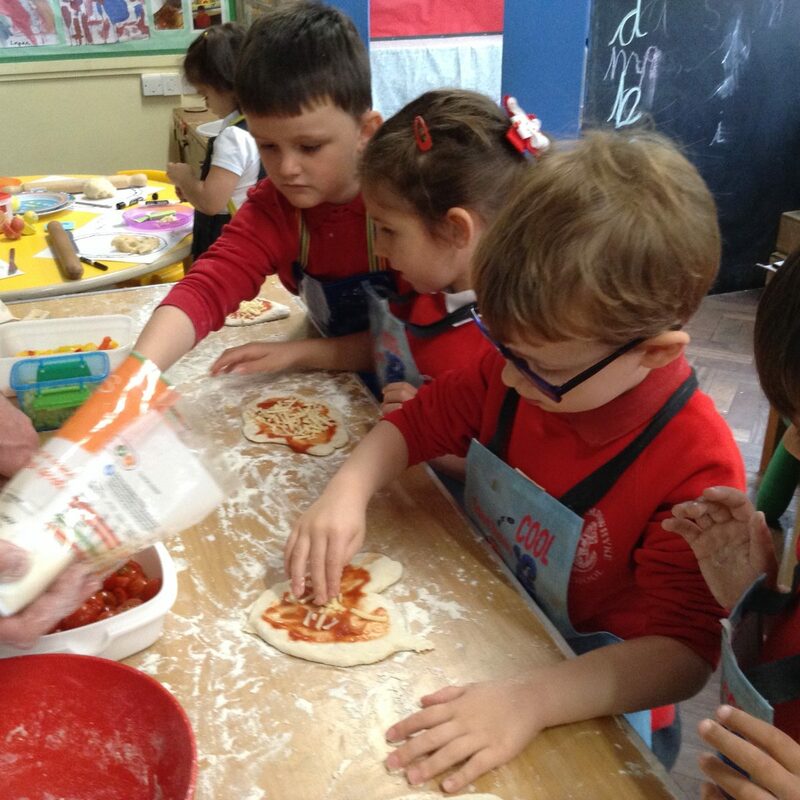 The Early Years children thoroughly enjoyed their pizza workshop. They enjoyed making the dough and kneading it to make it smooth. Adding their favourite vegetables to the topping made their pizzas colourful and when cooked the children noticed the changes in how their pizza looked. They took them home to share with their families.